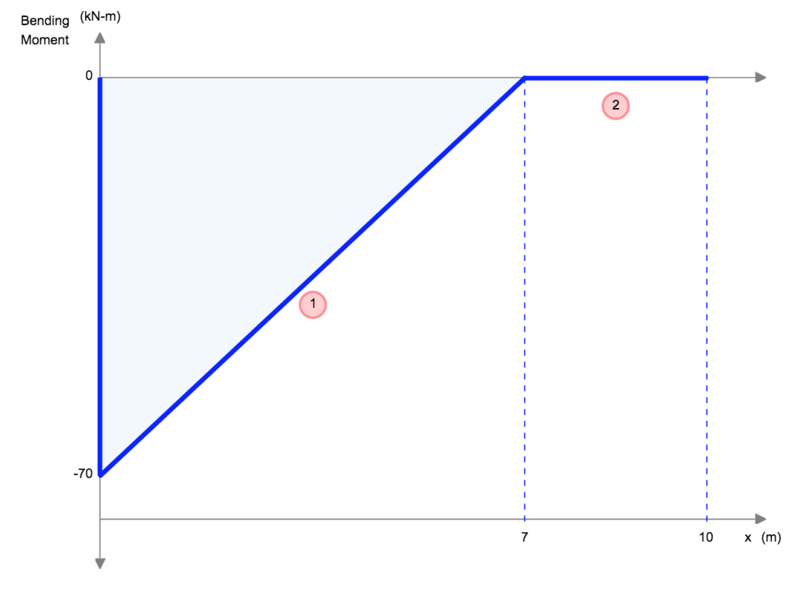 Beam Deflection Equations are easy to apply and allow engineers to make simple and quick calculations for deflection. 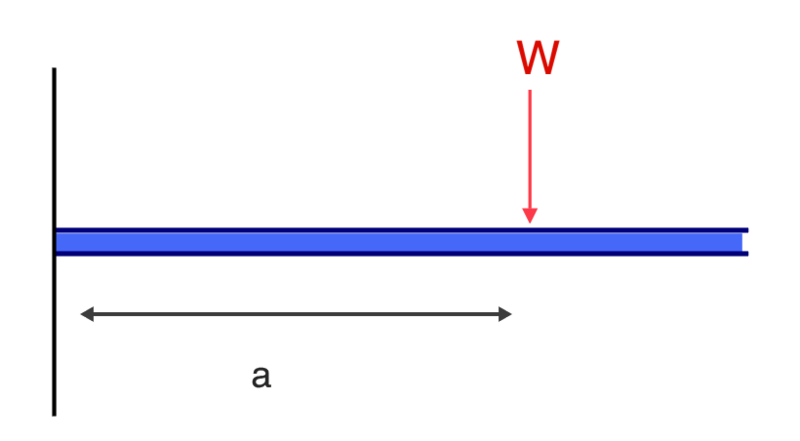 If you're unsure about what deflection actually is, click here for a deflection definition Below is a concise beam deflection table that shows how to calculate the maximum deflection in a beam. Don't want to hand calculate these? SkyCiv offers a free beam deflection calculator to help with your needs! For more powerful structural analysis software, sign up for a free SkyCiv Account and get instant access to all the free versions of our cloud structural analysis software! As a reminder, we have a beam deflection calculator that can help you with calculating the deflection of beams. We hope you found this beam deflection table useful! Please let us know below if you'd like any more types of beam added to the list and we'll add them! We hope you find this a useful reference for you beam displacement calculations!